Black Drums are steel drum obstacles that appear in a few levels of Donkey Kong Country. Each Black Drum has the ability to spawn an unlimited number of a specific enemy, either Gnawties, Armies, Klaptraps, or Slippas. An enemy comes out of a Black Drum every few seconds. They can be stood on just as on a platform, during which they do not expel any enemies. Winky the Frog can continuously bounce on Black Drums, though without inflicting any damage on them. In order to destroy a Black Drum, the Kongs have to toss a barrel at it. 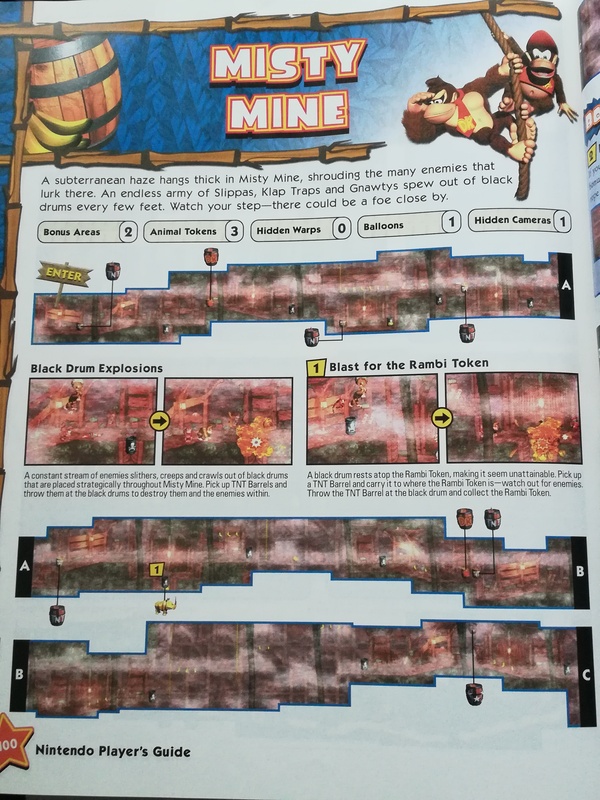 Black Drums first appear in Winky's Walkway and last appear in Misty Mine as the stage's main obstacle. The fifth boss, Dumb Drum, is a larger variant of a Black Drum. It has the ability to spawn larger enemies that normal ones cannot, including Kritters and Klumps. Black Drums also have a similar variant, Oil Drums, that emit flames instead of enemies. In addition, there are similar objects in Donkey Kong Land referred to as baskets of snakes, which only spawn Slippas and can harm the Kongs when rolling down stairways. This page was last edited on April 1, 2019, at 00:43.